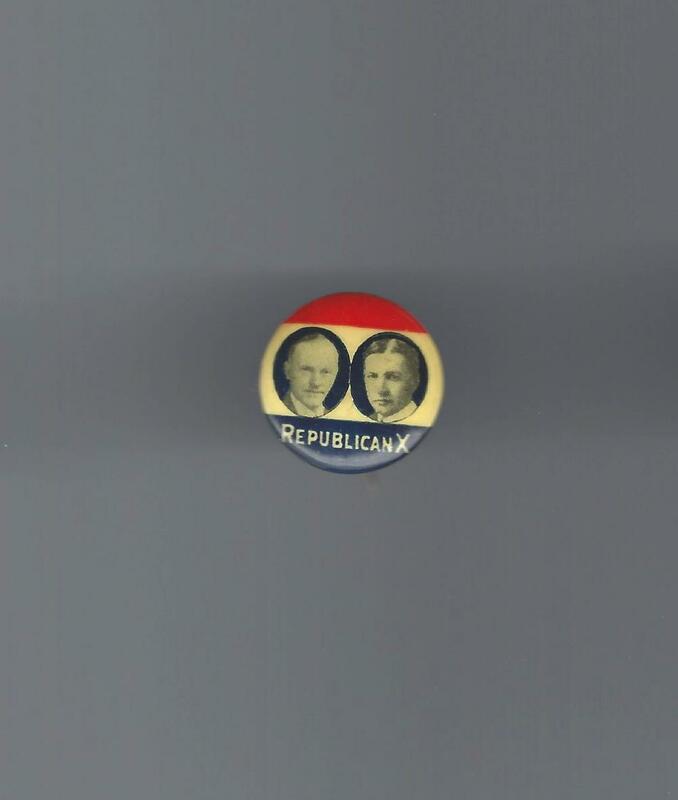 A unique site to buy, sell, and learn about political buttons, items and collecting. 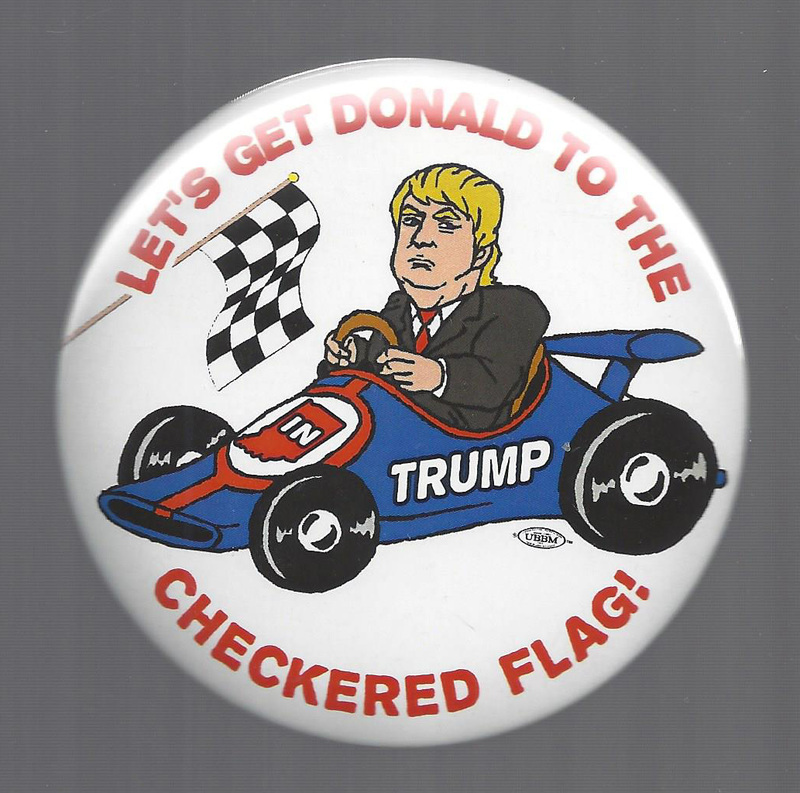 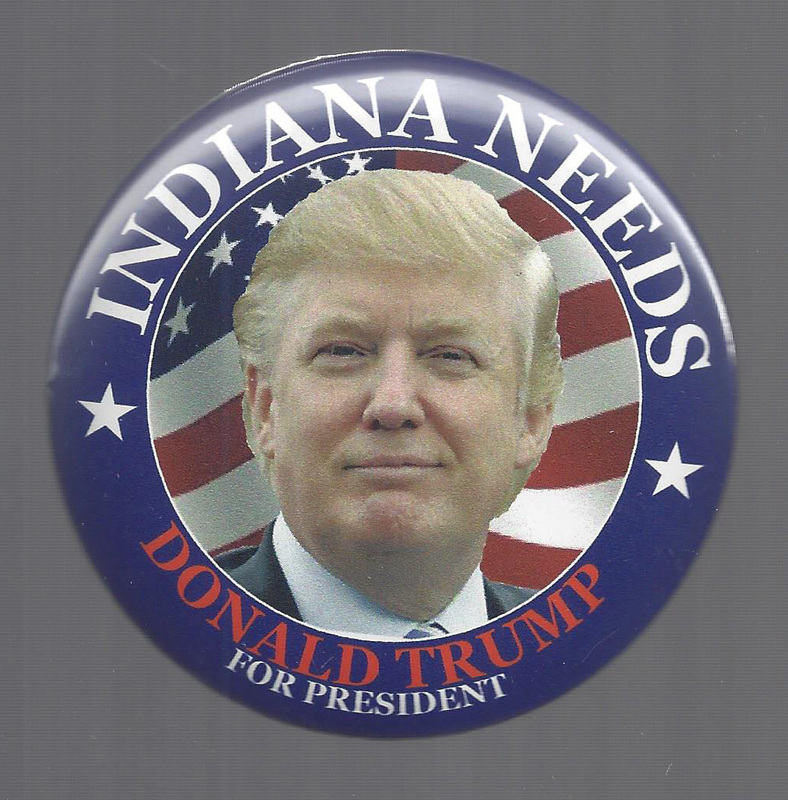 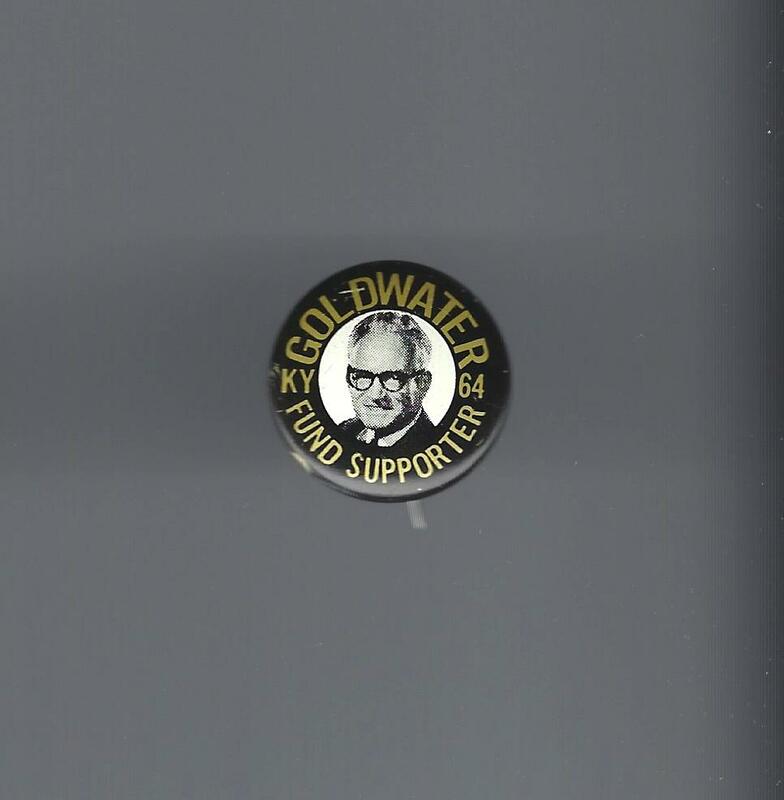 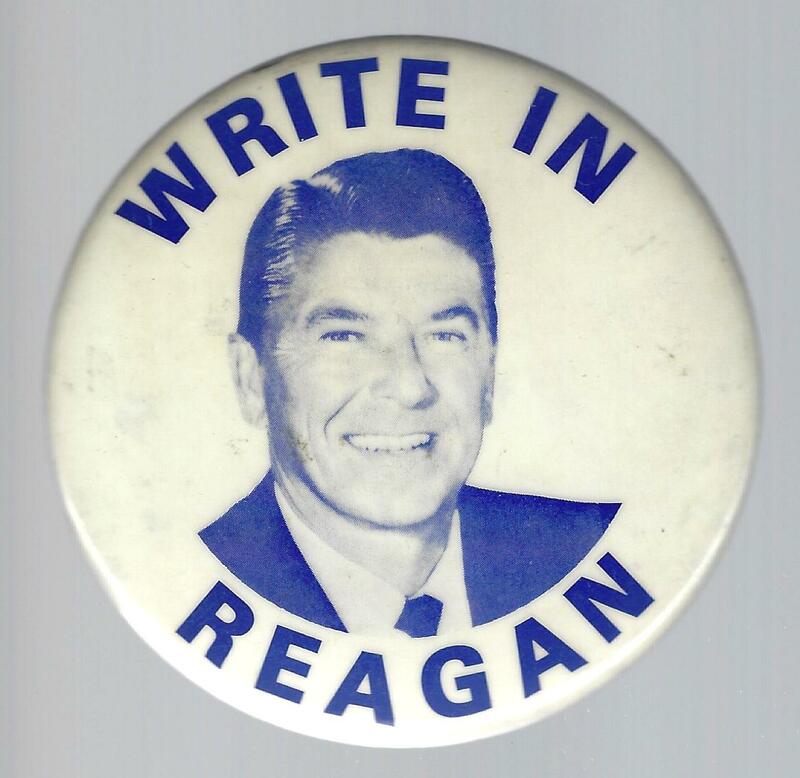 The collecting of political buttons and related campaign collectibles is a rapidly growing hobby. 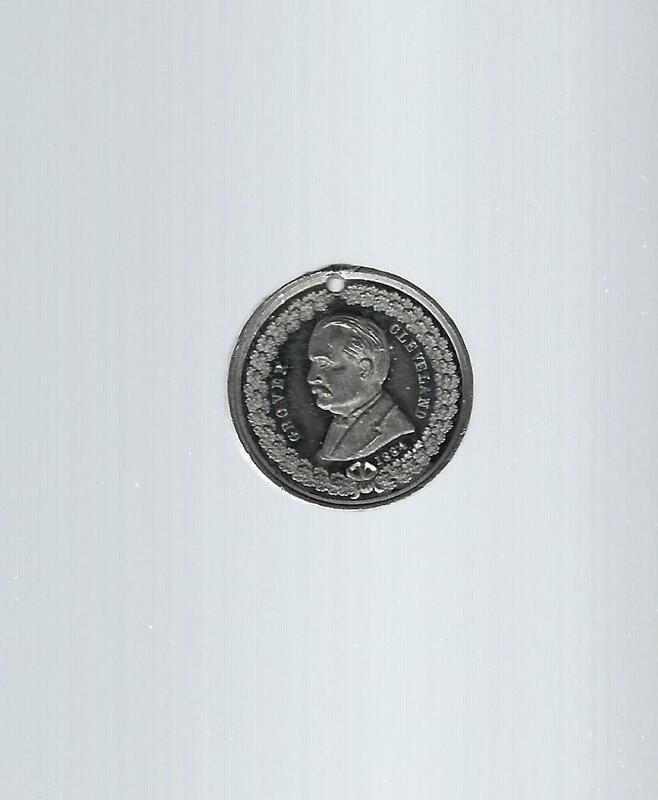 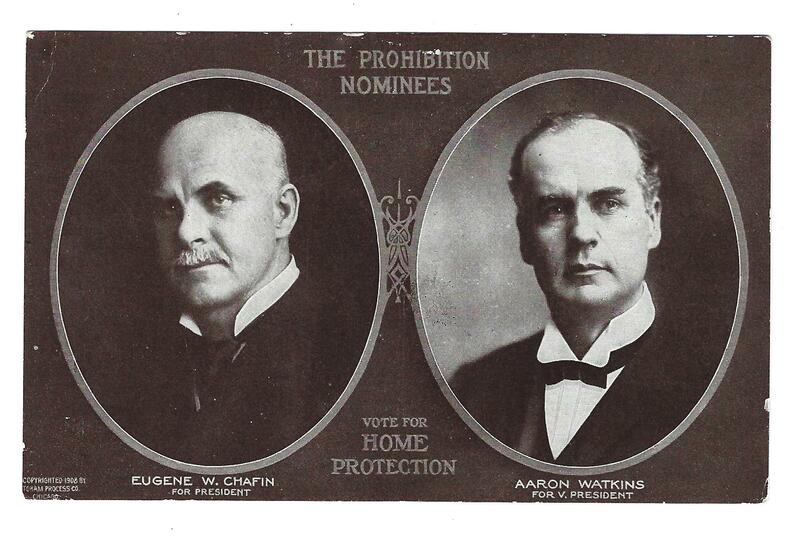 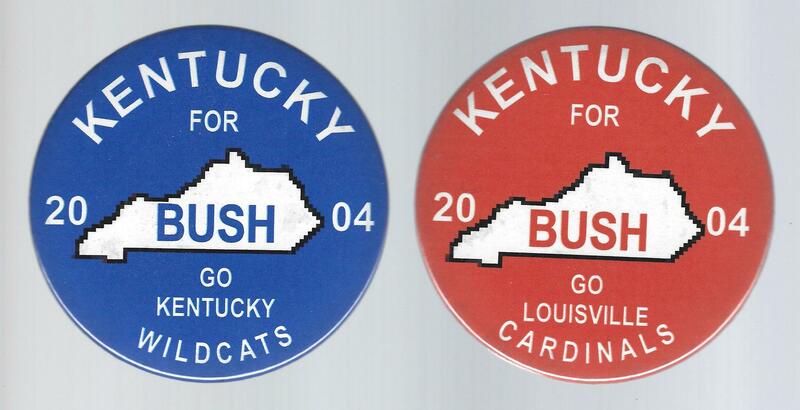 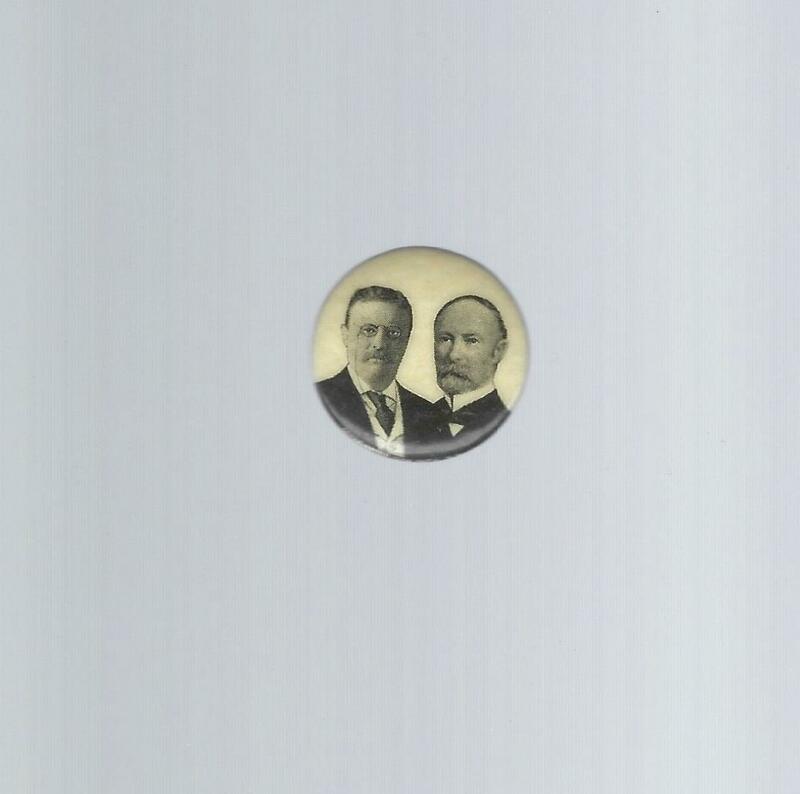 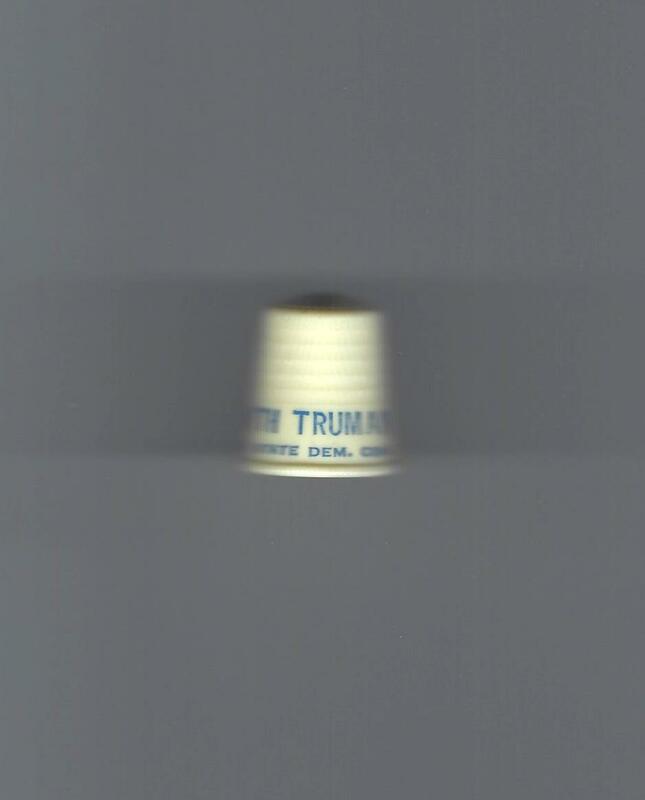 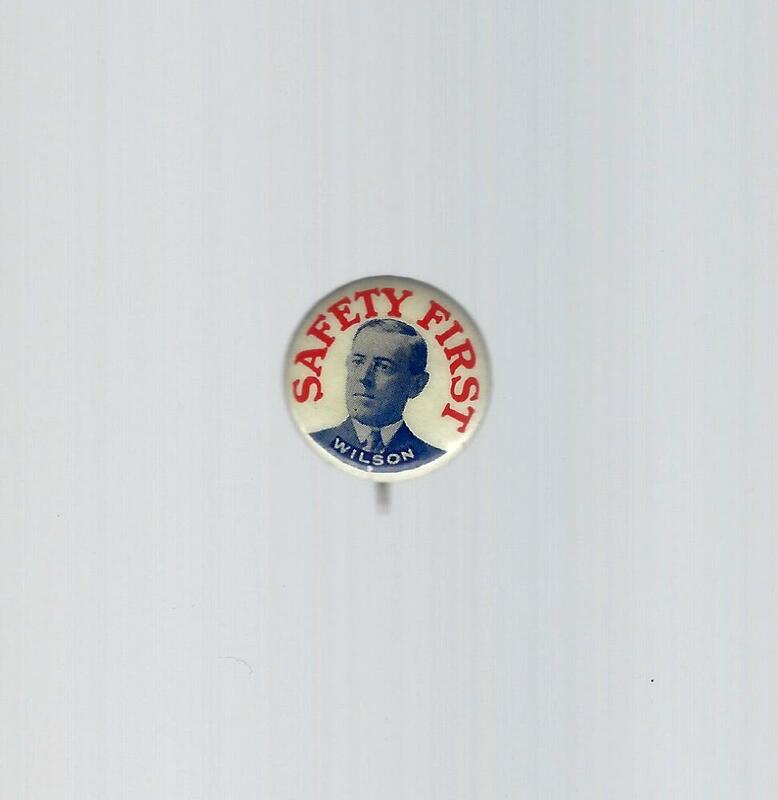 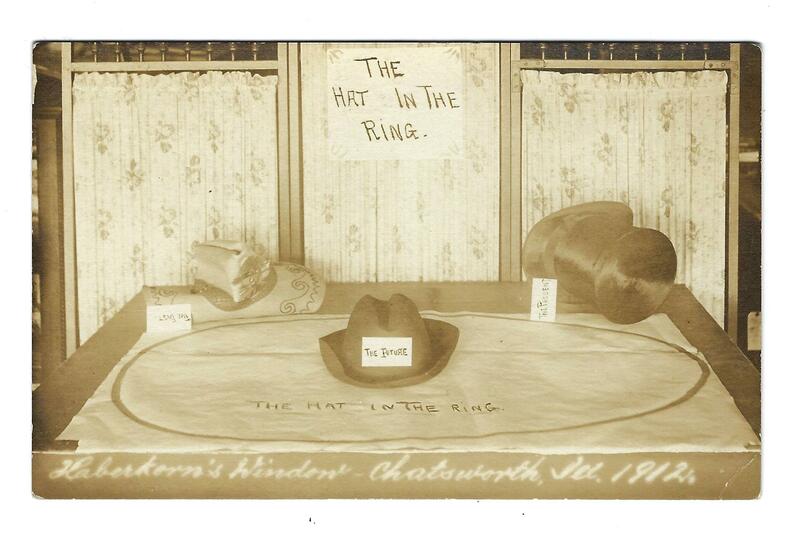 Political buttons have been used since 1896 and are still produced for political campaigns. 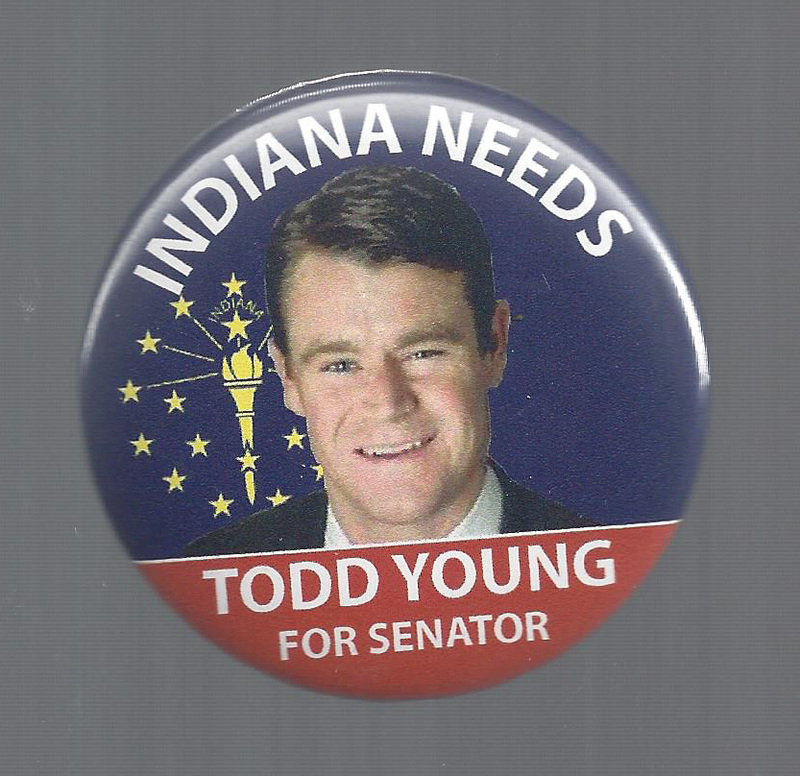 Currently political buttons are not manufactured as widely as in the past, but there will always be buttons as long as there are candidates! 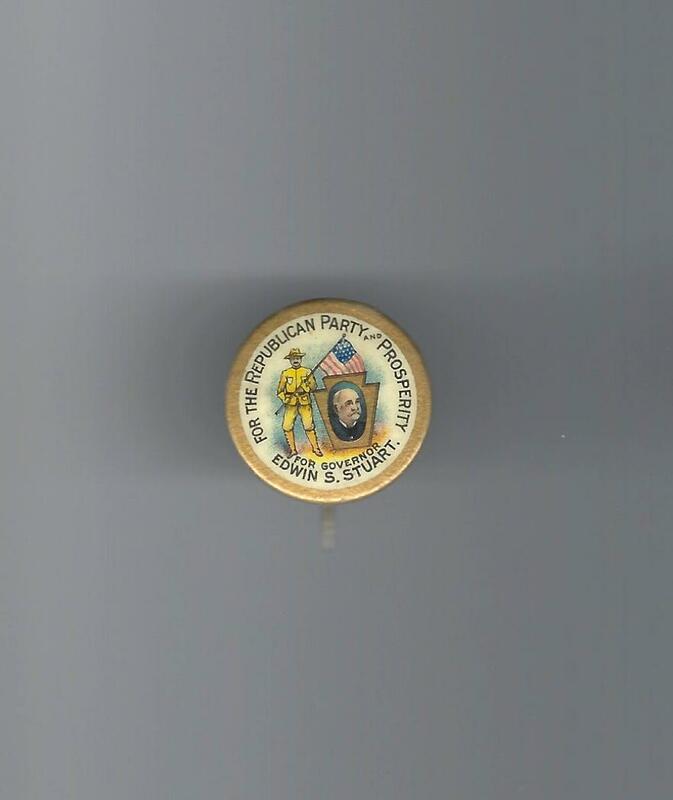 Although political buttons make up the majority of items offered by Political Parade, they are not our only interest. 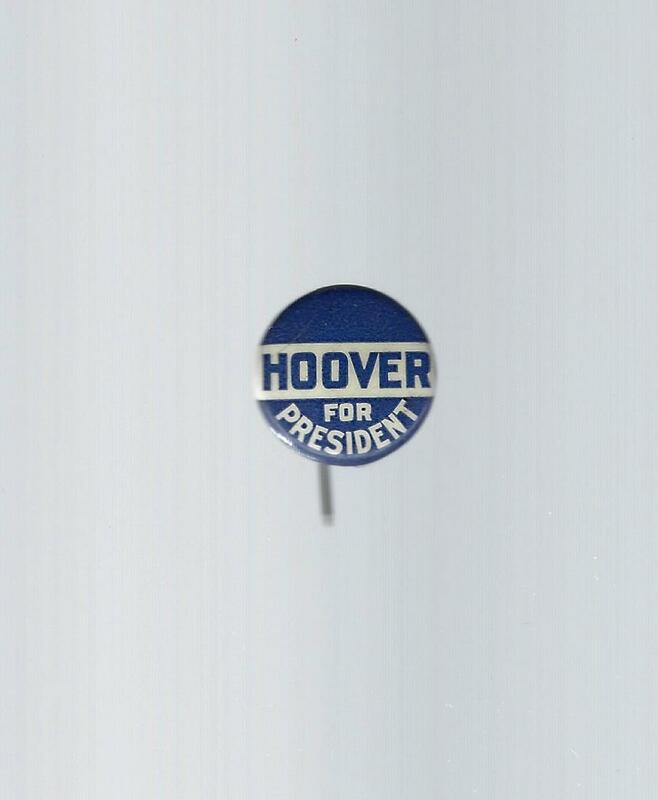 Banners, signs, 3-D items such as political lighters, glassware and novelties are of interest. 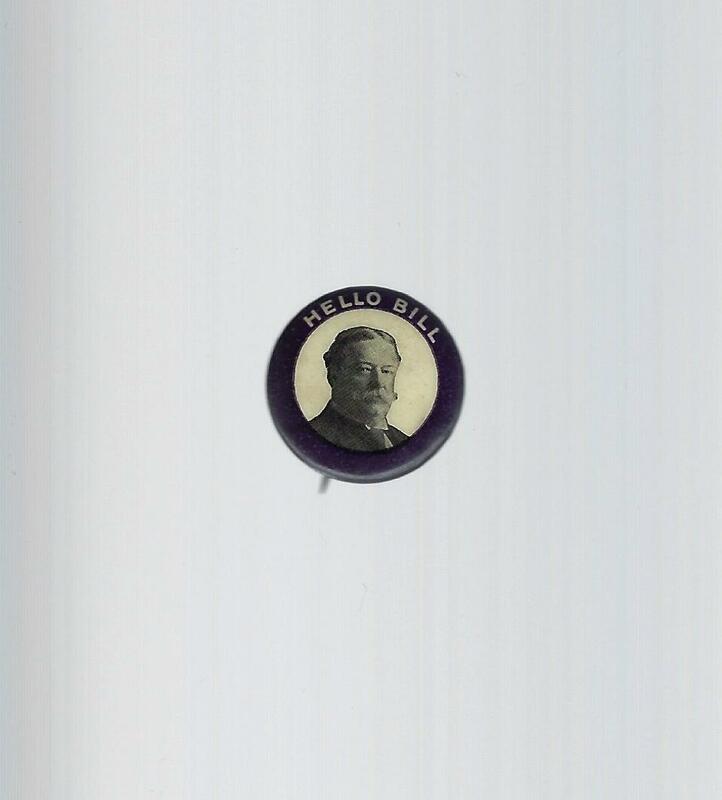 Please e-mail us with your wants or items you are considering selling. 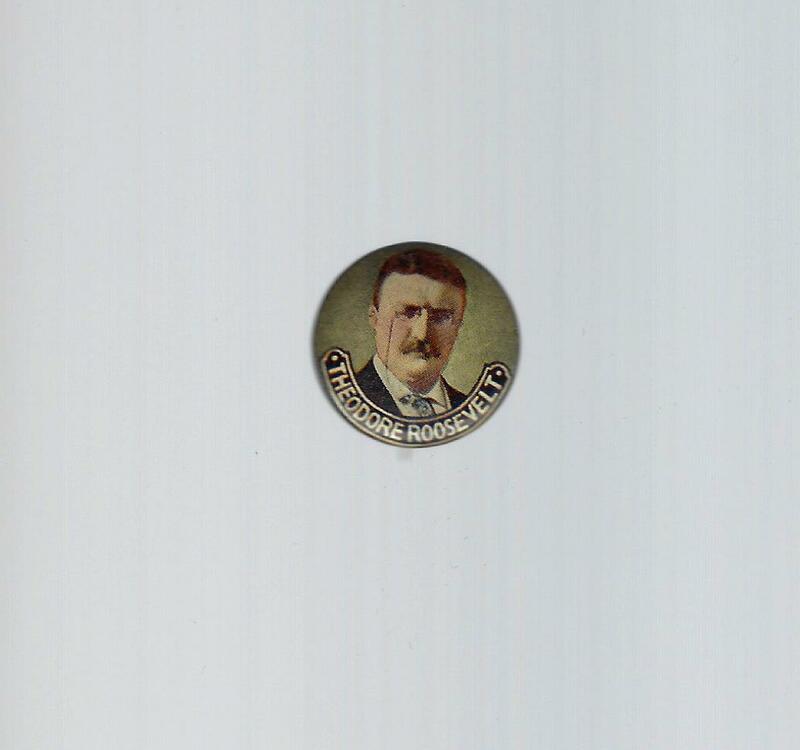 We especially desire 1940 Wendell Willkie political buttons and items for our personal collection!